Genomics is the study in genetics of the assembly, sequence, structure and analysis of the function of the genome. Epigenetics is the study in genetics of the reversible modifications in gene expression caused by external or environmental factors that switch your genes on or off. On October 1, 2015, we celebrated the 25th anniversary of the Human Genome Project (HGP). The HGP was an international research effort to sequence and map the human genome allowing us to read the 3 billion base pairs that spell out a person’s complete genetic blueprint. Steve Jobs was one of the first people to have his DNA sequenced at a cost of $100,000 as he was looking for clues to beat his cancer. Now, thanks to innovation, you can have a simple saliva test from 23andme.com that costs $99 that we can use along with understanding your external and environmental factors to interpret your current epigenetic profile. Why is genome testing important? How can it improve your life? We go beyond your gene analysis, which provides details about your ancestry composition, relatives, physical features and certain genetic variants, to analyze your epigenetic profile so that you can take proactive measures to trigger changes in your epigenome. 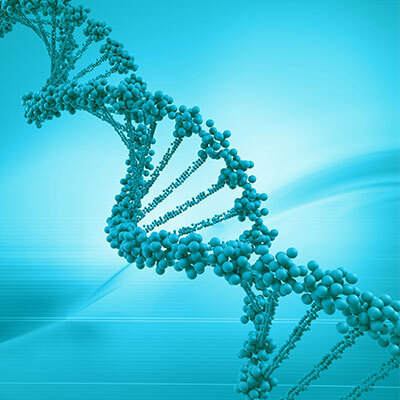 We use your raw genetic blueprint combined with a profile of you: your age, environmental conditions, lifestyle and health to understand which genes are active or inactive (your epigenetic gene expression). From this, we provide you with an innovative, individually tailored program based on your epigenetics to optimize your diet, your exercise and specific metabolic factors for optimal health and longevity.